The other day at church, the person sitting next to me complimented me on my singing during the service. I was like “what?” and literally turned and looked at the person sitting behind them to make sure he hadn’t heard them by mistake. They then told me that they had enjoyed hearing me singing during worship. I replied “Oh. Um thank you.” This completely confused me. Why? Because in my entire being of existence, I cannot recall a time when anyone has complimented me on my singing. Sure I sang in chorus from Kindergarten through 5th grade but it’s not like they’re going to turn anyone away. While no one has ever said my singing was BAD, I just assumed that the lack of anyone talking about just meant I did not have a good singing voice. Thus someone complimenting me was a real shock. I never know how to act when I get a compliment. Yes the most natural thing to do is just accept it and reply “thank you”. But then something like this might happen. I mean how the hell are you supposed to respond to that in real life? Gah. It’s kind of hard for me to take a lot of compliments. Sometimes I feel like I don’t deserve the compliment. Sometimes I wonder if the person complimenting me made a mistake or even if they are making fun of me. Sadly that’s happened in the past when I thought someone was being serious and accepted the compliment only to find out they were joking. Growing up in an Asian family, we didn’t receive that many compliments. No matter how well you did, you could always do better. It’s not that my parents didn’t love me, far from it. 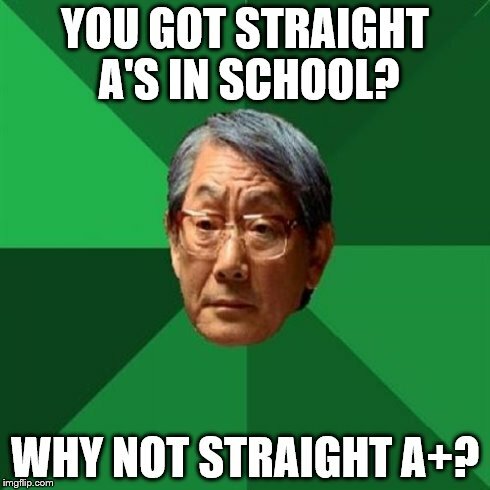 It’s just compliments don’t come easily in a lot of Asian culture. And if they do, you’re supposed to play them off and downgrade yourself because you could always be better. There’s also stuff I learned in church and how you can’t be too prideful. I mean, when I was growing up, we were told in Sunday School that it was a bad thing to make the focus go back on you and should try to play off getting all the glory because it should go to God instead. You should be all humble instead because you didn’t really do it, God did. Some people I know have no problem accepting compliments. 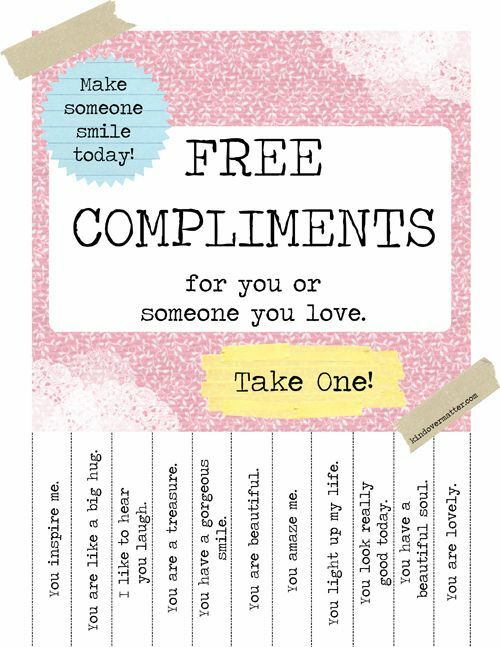 There are some that thrive on them to the point where they are begging people to give them compliments so they know they are doing ok in life. I need to find some happy medium. An artist and performer herself, she too had encountered the compliment conundrum, so-to-speak, and somewhere along the way someone had shared this with her: “Each time you receive a compliment, you accept it as a rose in honor of the Father, a rose that you in turn take and lay at His feet.” In all its simplicity, I was immediately struck with the surprising profundity of that image. It made so much sense, echoing the sentiments of those elders of Revelation who lay their crowns before the throne: “You are worthy, our Lord and God, to receive glory and honor and power, for you created all things, and by your will they were created and have their being” (Revelation 4:10, TNIV). So to bring this back around full circle, I know you’re slightly curious to hear what I actually sound like. Believe me, I still don’t think I sound that good at all and I’m not trying to get you to tell me that I do. But for sh*ts and giggles, here’s a clip of me singing karaoke almost exactly 3 years ago with some friends. I’d like to point out that it was a good night, I have excellent friends, and that song had so much meaning at the time. Hah.